Great Yarmouth Minster01493 858410work Historic SiteGreat Yarmouth Minster (Church of St. Nicholas) in Great Yarmouth was founded in 1101 by Herbert de Losinga (Bishop of Norwich), as a penance for an act of simony. 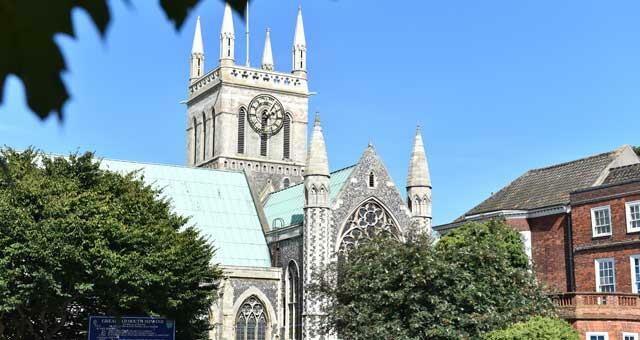 It is the largest parish church in the country and arguably the oldest building in Great Yarmouth. 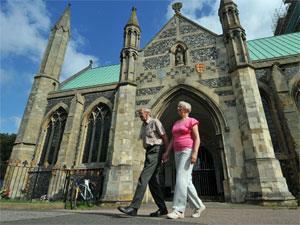 Great Yarmouth Minster is normally open daily from 10am until 1pm.